Pennsylvania Railroad President Thomas A. Scott, circa 1876. 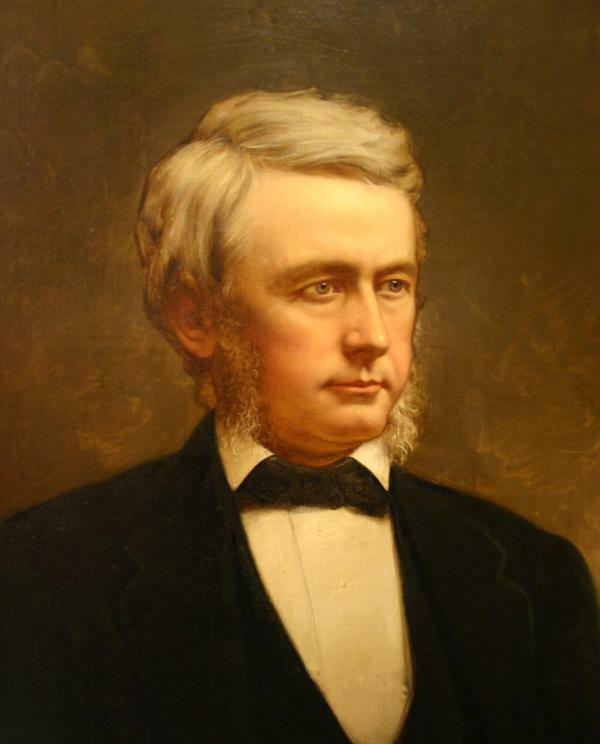 As president of the Pennsylvania Railroad from 1874 to 1880, Thomas Scott was the most powerful man in the State of Pennsylvania. He was so powerful, in fact, that when Pennsylvanians talked about "the president," they had to make clear whether they were referring to the president of the PRR or the United States.